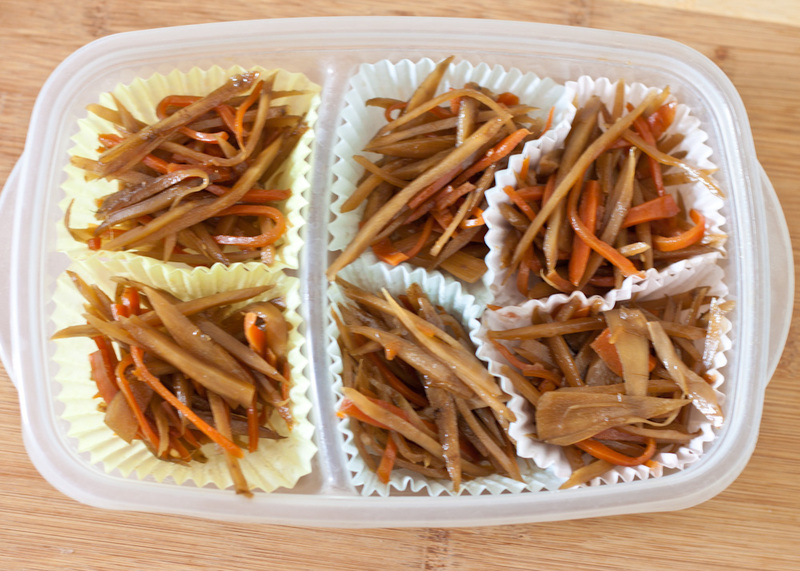 One of the popular Japanese side dishes, Kinpira Gobo, Braised Burdock. 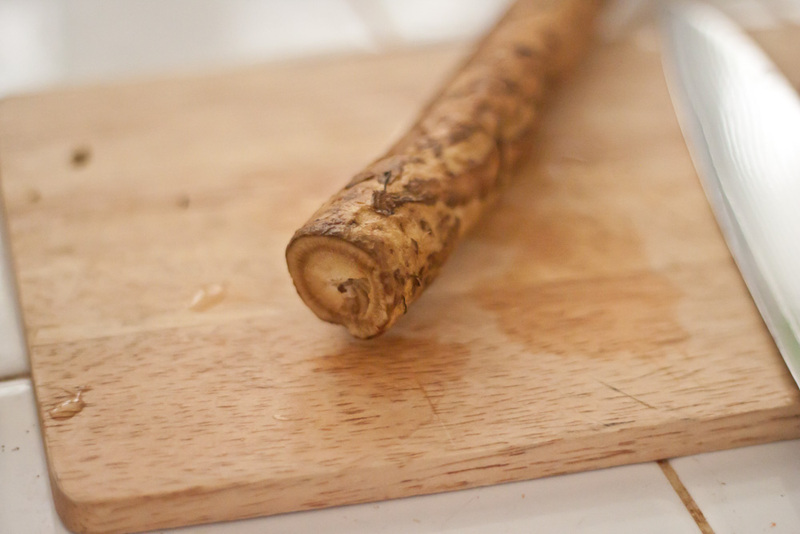 Burdock looks like wood...I know it doesn't look that tasty but it actually is good! and very healthy. 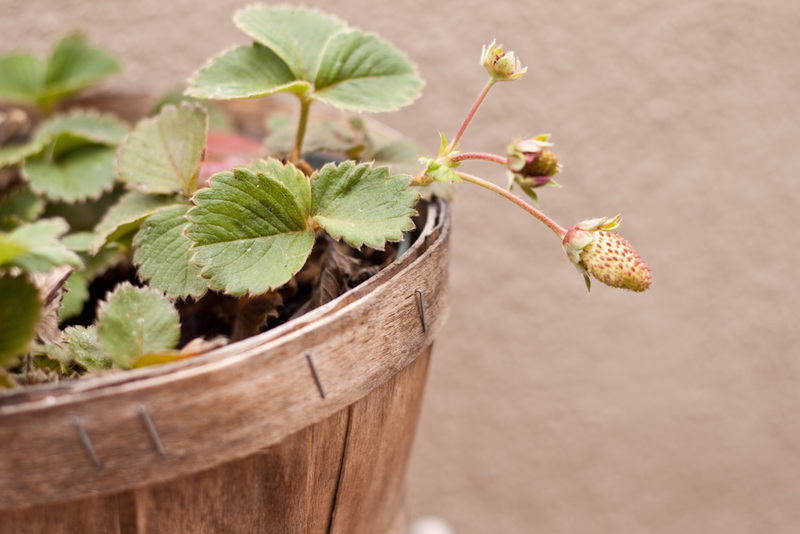 It has unique flavor and a lot of nutrients like fiber. It prevents blood sugar spikes too! 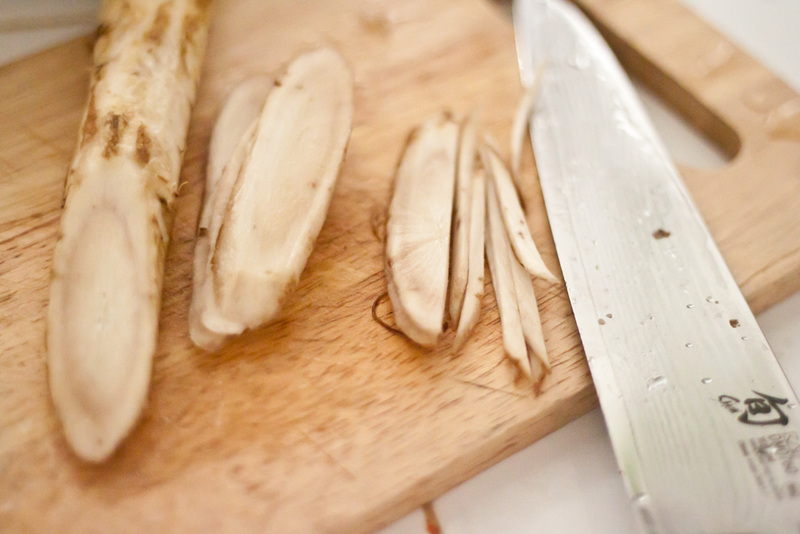 This braised burdock is salty and sweet. 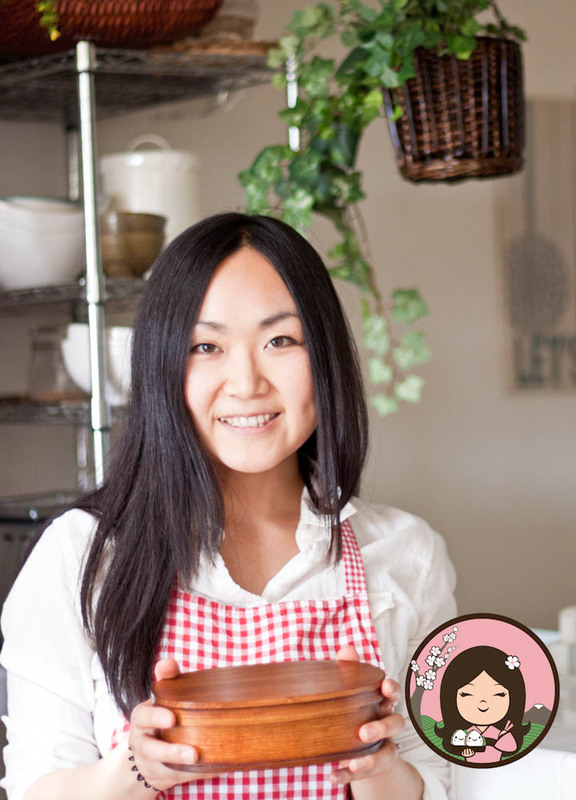 A lot of Japanese side dishes are highly seasoned to prevent food from spoiling. Also to compliment with plain rice! I cooked a big batch and froze the rest for the next bento. I don't know how long it lasts, but no microwave for now!!!! This is how burdock looks like. 1. 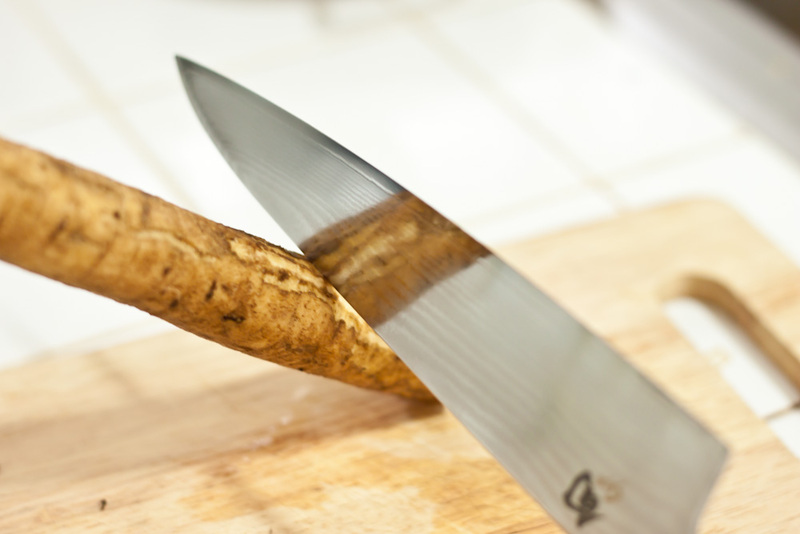 Wash burdock and peel by rubbing the back side of knife against the skin. 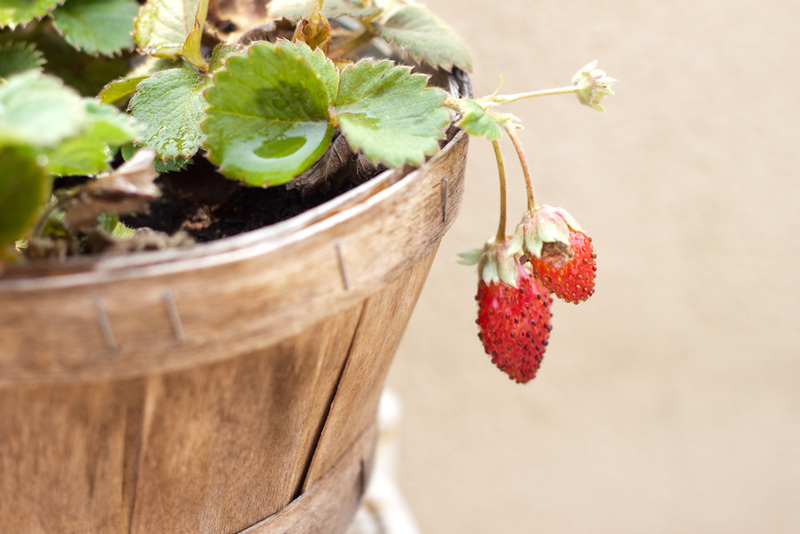 You don't need to peel completely since a lot of nutrients are in the skin. 2. Slice diagonally and cut into thin strips as shown. Soak in water for a couple minutes and drain. 3. Cut carrot like burdock. 4. 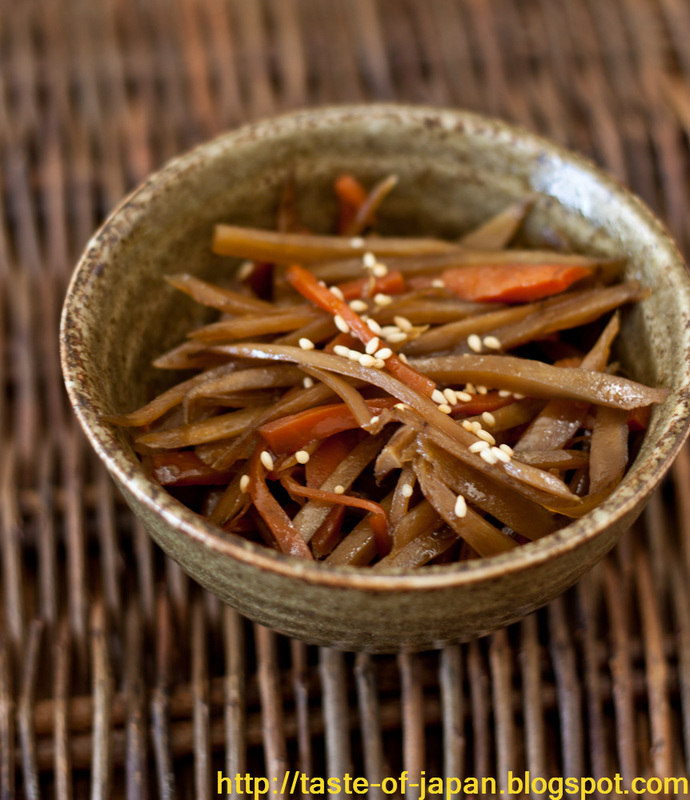 Heat sesame oil in a pan and cook burdock and carrot until soft. 5. Pour over sake and stir. 6. Add sugar, soy sauce and mirin and mix well. 7. Simmer until it absorb all the liquid. 8. Shift to a plate and sprinkle sesame. I put the leftover in paper cups and froze for the bento.